1. Remove the liner, adjust the size by detaching the front from the back. Use the size markings on the liner to re-size. 2. Press the button below the heel of the skate, hold and adjust the bqck tendon shell to the required size. 3. return the liner into the slate boot. 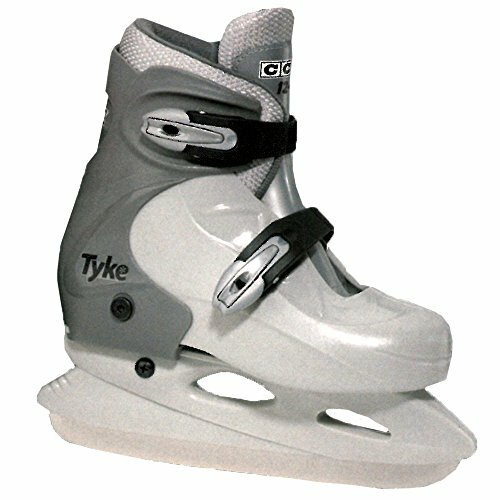 Every skate expands 3 to 4 sizes. Sturdy molded plastic shell. Relaxed padded liner. Handy buckle closure. Measurement “M” (12 to one) Adolescence. 1. Take away the lining, alter the scale via detaching the entrance from the again. Use the scale markings at the liner to re-Measurement. 2. Press the button underneath the heel of the skate, grasp and alter the bqck tendon shell to the desired Measurement. 3. go back the lining into the slate boot.